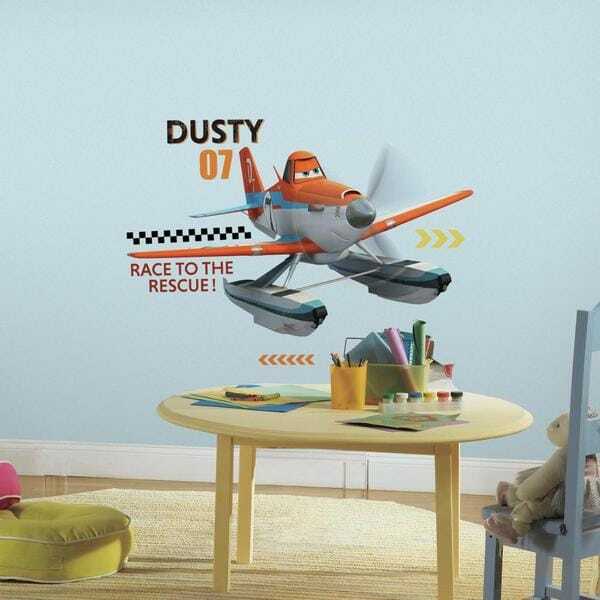 Decorating is an adventure with these Planes Fire & Rescue Dusty peel and stick giant wall decals. Create a hydranalyn rushing scene your child's room with these convenient removable wall stickers. Top 10 Essentials for a Baby Nursery from Overstock.com. Our guides provide customers with information about the top 10 essentials for a baby nursery.